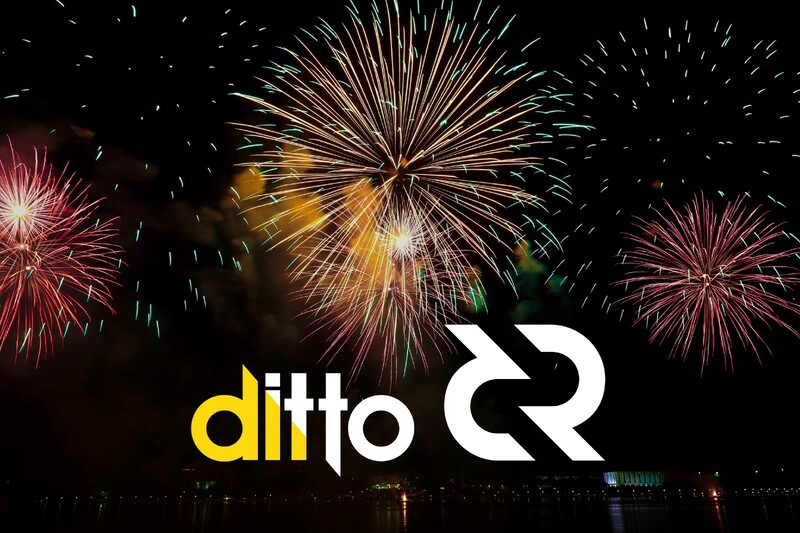 To the community: The following is how Ditto is thinking about Decred in 2019. This should spark a conversation around what you think is a good idea, an idea not worth pursuing, or something you may want to build off of that we mentioned. As you will see, there are some questions we pose to you all. While we are already doing a lot of work around media relations and messaging (to name a few things), we are also in listening mode. This will further immerse us into your culture and community and bridge the gap between us to ensure that we crush it for you in 2019. Super excited! Amidst the current bear market, anyone who has been close to crypto over the years knows big swings are par for the course. That said, next year is going to be a great year for crypto and blockchain projects. Here’s why. Media — both crypto trade and mainstream — are much more educated than they were in 2018. The bear market filtered out the scammy projects, so there’s a huge opportunity for credible projects like Decred to shine. At this point, many projects have — or are close to having — something built and are looking for people to get their hands on the metal. A lot of people are still super curious about crypto and will be getting off the sidelines — especially as prices (hopefully) rebound or calm down. More mainstream — consumer and business — adoption is inevitable. We are still in the early days. It’s going to be a great year!! It’s going to be a great year!! Positioning Decred as the cryptocurrency where people can get involved, have sovereignty and longevity. Decred is built to evolve, thrive and last. I’d like to get to this immediately. Not to get it out of the way, but to make sure we address it at the top. Understanding what you are working on — There’s a lot of you, and we have to find a way to hear about everything you are doing. We need to better understand projects completed, projects in-progress, and projects proposed. Technical vs Newsworthy — We have to look at projects through the lens of the media at times. Some more technical work may not be appealing to them. What’s “newsworthy” and what’s something we promote through other channels? Developers and Ditto — We are not developers. We need to be able to come to you (and vice versa) and ask questions. And we need you to come to us when you think something is interesting that should be promoted. How do we talk about Decred? Do we compare it to Bitcoin, like many in the Decred community already do? It’s a challenge a lot of projects are working on right now: in a decentralized environment, how do we get the community to best explain our project in a clear, concise, and most importantly, consistent, manner? 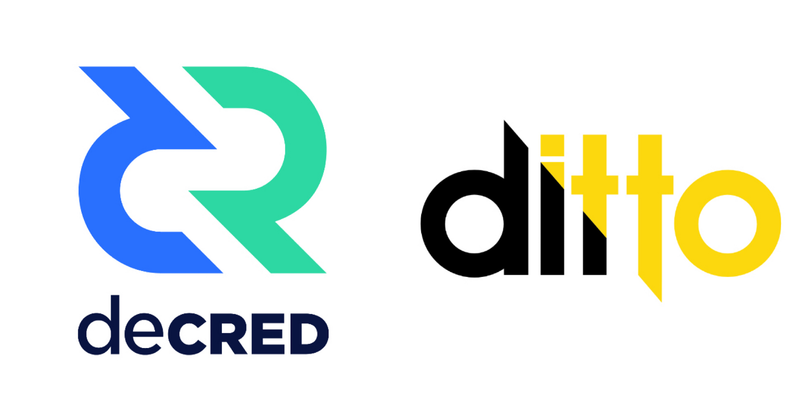 One of the first and most important things Ditto will do is create a messaging document that differentiates you from other blockchain projects, clearly defines your offering and talks about the future of Decred. How would you describe Decred? From CoinDesk to Bloomberg to Fortune, Ditto has solidified relationships with every reporter and producer that covers crypto and blockchain. Generating media awareness of Decred with these outlets and reporters is not going to be a challenge. Ditto got four reporters to a recent event Jake was at in just a few hours. And media coverage will range from features on Decred to more thought leadership around topics like governance. But what about developers? What do they read? Are there traditional media outlets that Ditto should focus on? I think a lot of the news they get is through Reddit, Twitter, The Next Web, etc. What do you read and how do you get your news? There has been a lot of conversation around targeting developers, and in my humble opinion, this is going to be some of the most important work we do. Decred has a lot of amazing developers (devs) working on amazing projects. We need to celebrate the current dev community and build awareness of who is working on what. I see this as “rallying the base”. We need to organize and then educate everyone else about the Decred dev community. I also recognize that many of the community members prefer to remain anonymous or out of the public eye, and I respect that. We don’t want mercenaries. Idealistically, we want devs to hear about Decred and do work based on their passion for what Decred stands for. This only highlights the need for clearly defined messaging, celebrating the work being done and highlighting devs already in the community. At face value, the financial reward is not lucrative, but we see an opportunity to talk about a dev who works full time at a company and makes some nice pocket change by working on Decred in his/her free time. How do we attract new developers? Recruitment — The more they hear about Decred, the more likely they are to leave the blockchain project they are working on or take on additional work within the Decred community. Off the sidelines — Are there devs not in crypto that are still looking for a project to join? Decred seems like a great entry point for emerging devs. Importance of Go — Is knowing Go a dealbreaker? To grow our talent pool, we need more devs who know the coding languages critical to Decred. Some of the tactics Ditto will propose include crypto conferences, hackathons, AMAs, meet-ups, bounties, etc. How do you think we should target devs — new and old — to come work on Decred? The reason I’m sharing these ideas with you is to get a conversation going as we gear up for 2019. Team Ditto is currently at work on the messaging document I mentioned above, and in the coming few weeks we’ll be putting together a comprehensive Q1 2019 strategy. Ideally, that strategy will incorporate some of the ideas you, the community, share with us in response to this post. Looking forward to hearing from you!